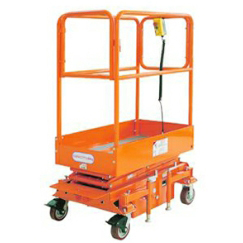 SPA-M20-540X2000-HPT-A20-540X200 is an extra long pallet truck of premium quality. 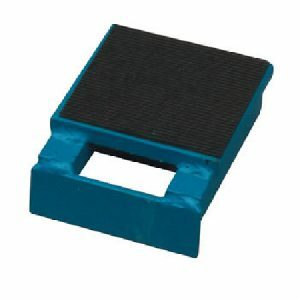 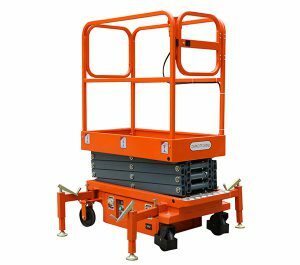 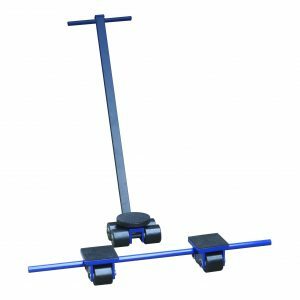 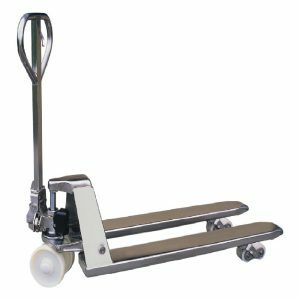 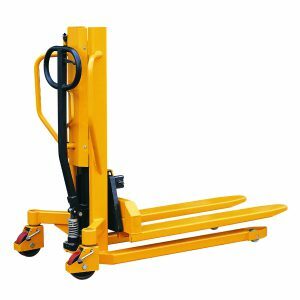 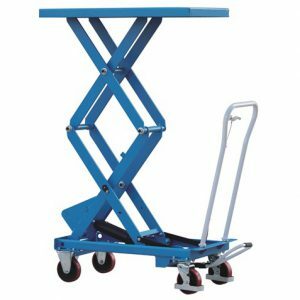 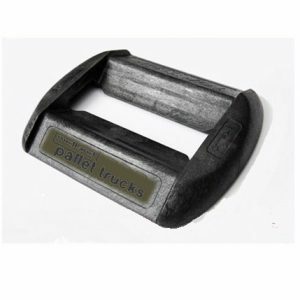 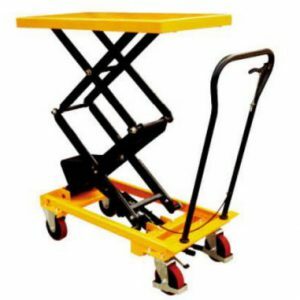 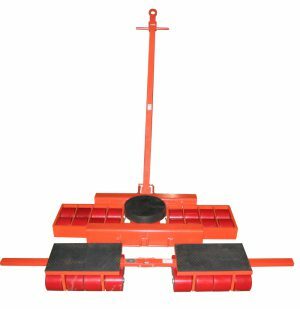 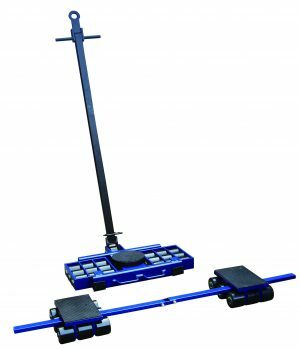 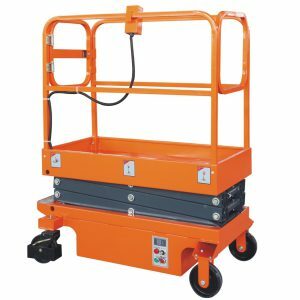 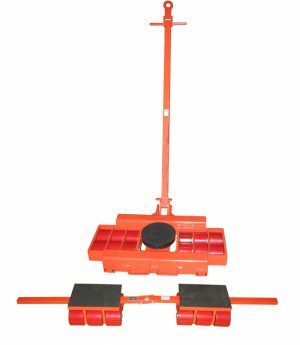 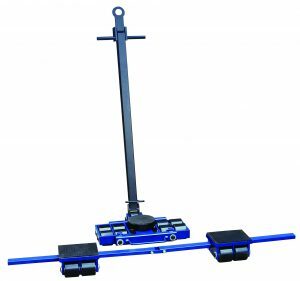 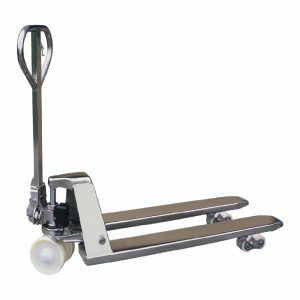 Most standard 2 metre pallet trucks have only a 1500kg capacity, but this unit several enhancements including strengthened forks which gives it a capacity of 2000kg. 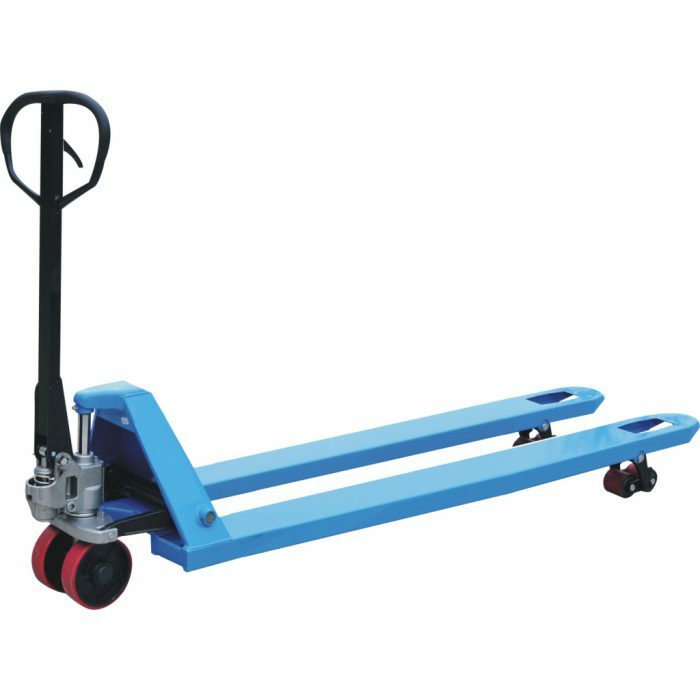 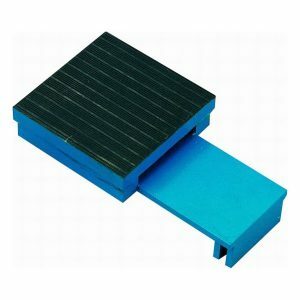 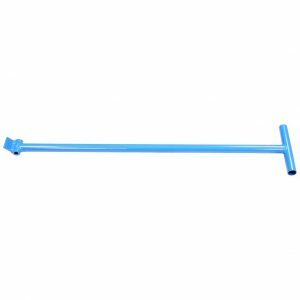 Across the fork dimensions are 540x2000mm, which makes it ideal for lifting longer loads than normal.